New Listing in excellent location less than 2 blocks to train. Meticulous 4 bedroom, 2 new baths, large family room w/fireplace, sub-basement, beautifully landscaped yard and loads of updates. 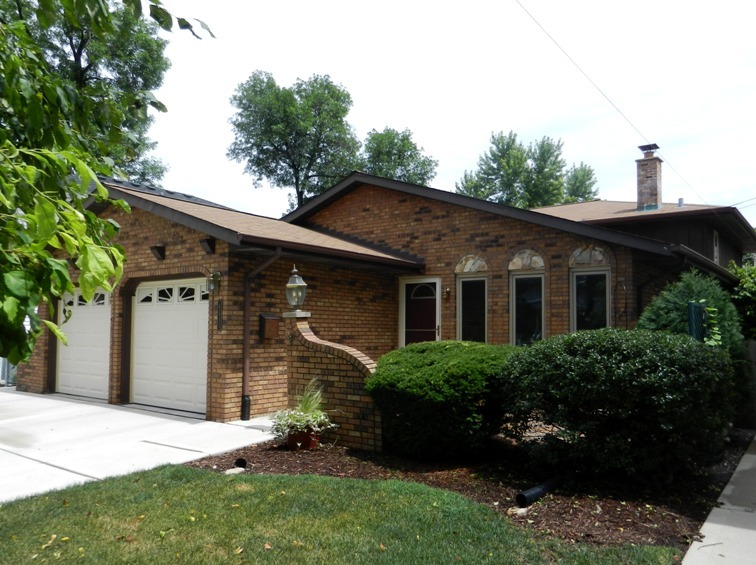 4511 Wolf Road, Western Springs ..... Open this Tuesday from 11:30 until 12:30 Stop by and see me and this great home!!! Listed for $435,000-best home in this price range. August 20th, 2011(raindate August 21) 100% of the proceeds benefit Chicagoland Area Veterans(last year's proceeds were $16,468). "Guys & Dolls" the musical fable of Broadway based on a Damon Runyon story with the music and lyrics by Frank Loesser. There will be a luncheon of Roast Pork or Veal Parmesan. Members $59 and Guests $64. Bus will leave Western Springs Rec Center at 10:30 and return about 5 pm. For information call 708-784-8966. Monday September 12, 2011 at 1 PM at the Western Springs Rec Center, 1500 Walker Street. John Boda is an entertainer's entertainer. He is known in the business as "The Music Man". Boda and Duo will present a program of music from the Great American Songbook with a medley including vocals, guitar and drums. 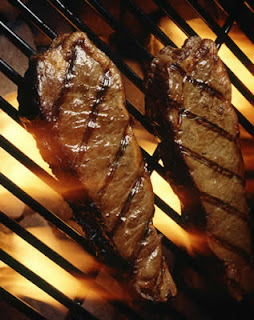 Win a $20.00 Gift Card to Casey's and fire up the grill for a great summer meal! To win you need to sign up at WesternSpringsRaffle.com. Wed. August 10th from 4-5 pm This is a two-member band from Minneapolis that makes twangy, toe-tapping folk music. Families welcome! This home was built in 2002 and sits on a 65 x 187 lot. It has 4 bedrooms and 5 bathrooms. Originally listed on July 24, 2009 for $1,525,000 and taken off the market on Nov. 22, 2009. It was back on in April of 2010 for $1,450,000 and was taken off in July at $1,349,000. Back on in Sept. of 2010 for $1,339,000 and taken off in December of 2010. Relisted in February of 2011 for $1,295,000 and lowered to $1,249,900 with a sale in June for $1,145,000-Closed on July 29th, 2011. Market time approx. 322 days. Currently the projected date for the starting of this project is mid August with a guess of 8 weeks to finish the job. All this depends on what all they run into. They will be removing the top layer, fixing curbs where needed and hopefully not needing to do much underground work. There will be some parking issues during this construction project. Grass is not permitted to grow to a height exceeding 8 inches. If there is a property that needs attention please contact Community Development at 708-246-1800 ext. 177. Also remember your grass clippings are not suppose to be blown into the street. Clippings clog the storm sewers and can cause street flooding! I have seen some amazing gardens around town so enter if you have done all the design and work yourself! 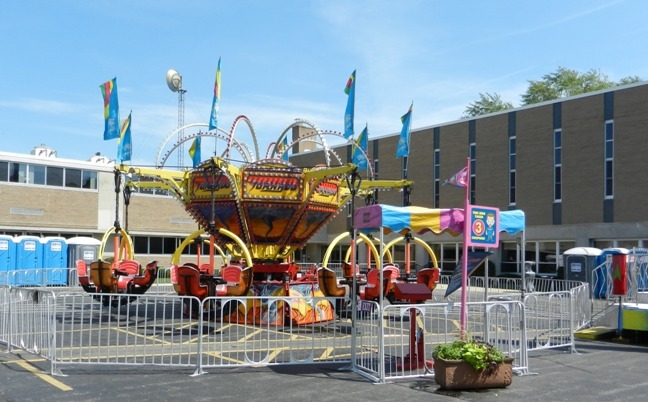 Rides, Cash Raffles, Beer Garden, Bands...enjoy the hot, summer weather at The Family Festival!!! 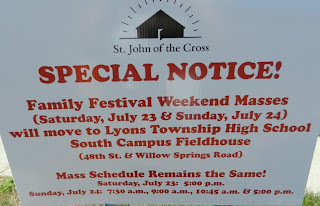 And celebrate St. John's 50th Anniversary. 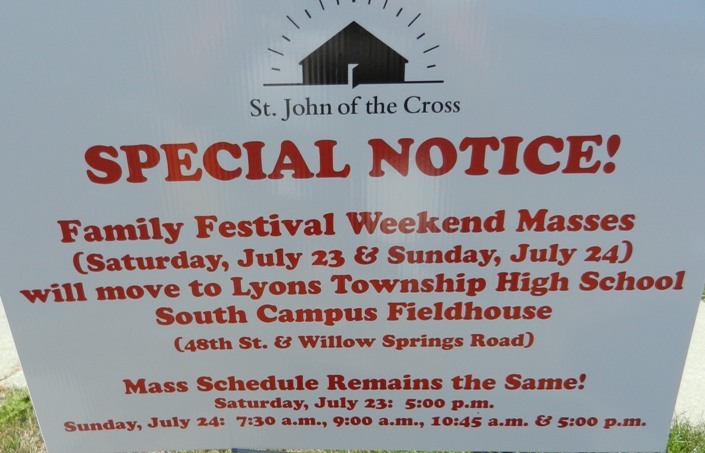 Don't let the heat keep you from the Family Festival this week-end at St. John of the Cross on Wolf Road and 51st Street in Beautiful Western Springs. Completely renovated from the ground up. This home has 4 br, 3 bath and was listed for $999,000 and sold for $925,000 in 48 days. 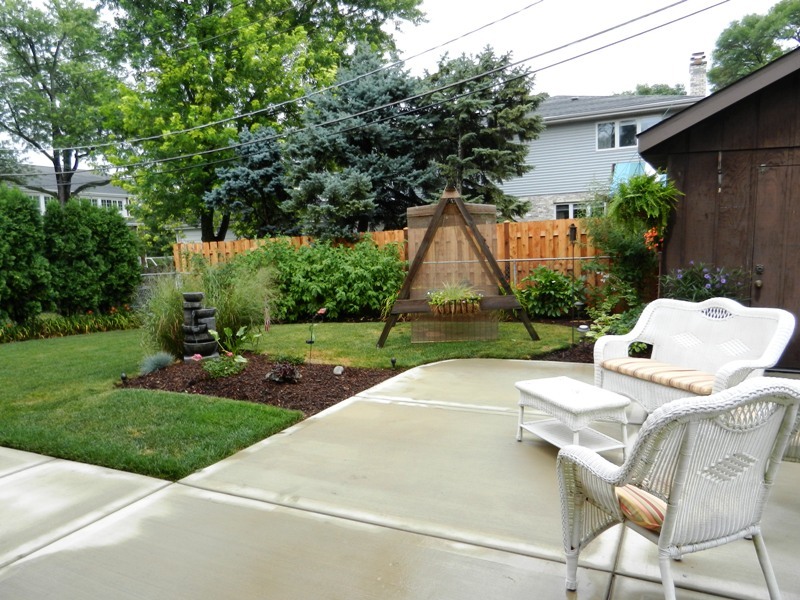 The price included a buildable lot that has been landscaped. 5/9/2008 home was listed for $775,000 and lowered to $489,900 and sold for $438,000. This sale price was without the buildable lot. Celebrating 50 years. 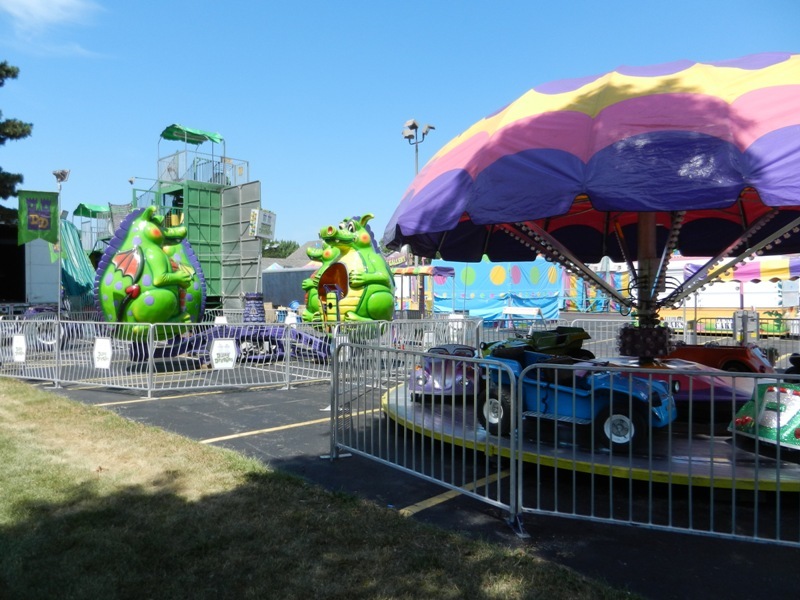 Thursday July 21- Battle of the Bands, Friday night- 80's tribute band, Infinity, Saturday -American English band, Sunday family entertainment including Chunky Monkey and our parish's own 4U group! This sounds like a very exciting week-end that you won't want to miss. 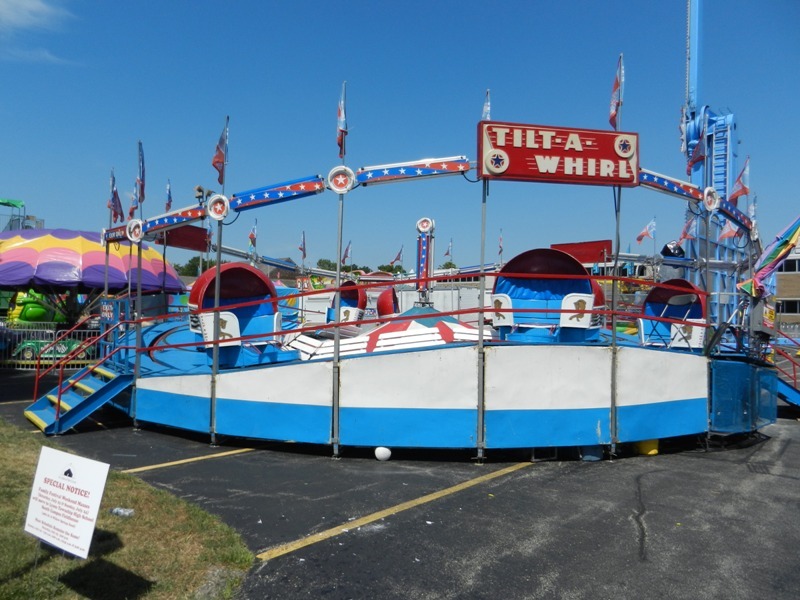 The festival includes rides, games, food and drink, a bake sale, raffle with cash prizes, pull tabs, a 5K fun run/walk, beer garden and all the entertainment listed above. This home was originally listed for $939,000 and was at $829,000 when it sold. It was on the market for 444 days. 4 bedroom, 3 bath brick home built in 1998. Sale price-$790,000. Another quick sale in Western Springs. Listed for $449,000 and sold for $420,000 in 16 days. Over 2300 square feet this home had 3 bedrooms, 2 1/2 baths, family room, full basement, eat-in kitchen, newer furnace and CAC, brick patio. 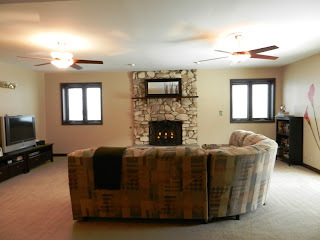 I think the home needed updating but it did have a lot of space to offer for a brick ranch. Master bath and attached 2 car garage plus first floor laundry which are all features people want in a ranch. Home also had 2 fireplaces. Excellent Old Town location-wide lot 75 x 151. This home was built in 1992 and had many updates. 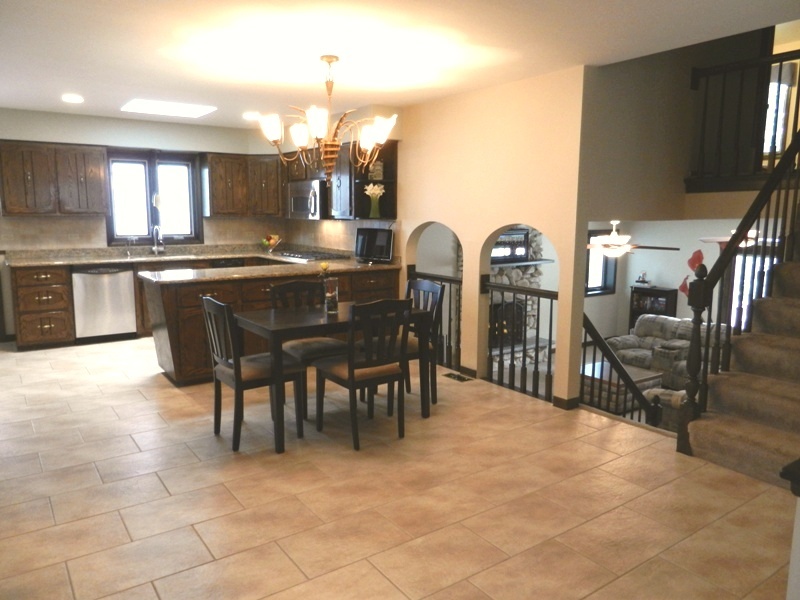 5 bedroom, 4 1/2 bath, 13 rooms, brick patio and a new Chef's kitchen. On the market for 11 days. My theory is it sold quickly because it was under a million. Listed for $999,900 and closed at $980,000. Home also had a three car garage and was walk to train, town, schools, library, etc. 4 bedroom, 3 1/2 bath listed for $649000 lowered to $629000 and closed for $582563. On the market for 127 days on a 50 x 173 lot. This home was on the market for 7 days. Asking $789,000 and sold for $700,000. I was really excited when I saw this one...on an excellet lot in Old Town. 90 x 180! I loved the house too and had hoped my son would move back from Calif and live in it. He wasn't ready. I am thinking this home is going to be torn down but I am not sure. Well, I feel I got lucky this time with my power being back on within 24 hours. I live in Field Park and the last time(which was only a couple of weeks ago) I was without power from Tuesday until Friday afternoon. I had to throw away everything in my refrigerator & discussed a future plan with some of my peers. My perspective was that this happens so infrequently I wasn't going to worry about it! We had discussed generators, dry ice, etc. When it happened yesterday morning I was like-Wow, you have to be kidding me! I had put off all my work til Monday. Since I work out of my home faxing, scanning, emailing, printing were all things I had to forgo. I did meet a client at Now Serving in LaGrange and wrote up an offer to purchase a home in LaGrange Highlands. Luckily a fellow realtor who was in a power zone made me copies. Now I told you I felt lucky about having power within 24 hours....and I do. But on the downside of the little but mighty storm, my neighbor came over to point out some major branches on a very tall tree in my backyard that are hanging but not completely broken. I imagine that will be a few hundred dollars to a tree service. I have a call into the one I like to use but have not received a call back yet. I imagine all of the tree companies are extremely busy. Well I hear Dominicks and the Library are among the few places that still have no power. I hope they get theirs back soon. I hear people are shopping in the dark over at Dominicks. Saturday, July 16th at 6:30 PM. An evening of fabulous and exotic foods, as well as entertainment, raffles, and auctions. Over 15 area restaurants will be here. Support your theatre by ordering your tickets by calling the box office at 708-246-3380. Don't forget to get your season tickets! They are the new restaurant on Burlington that used to be Tanya Harts. They are doing a lot of things that I personally think are very fun. Monday nights they offer a babysitter in a room filled with toys and kid friendly dinner so you can enjoy your meal! Check it out this coming Monday evening. 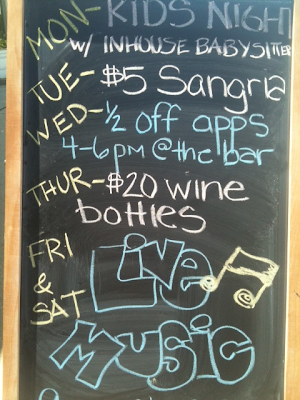 Also they have their own Sangria that is amazing and it is only $5 on Tuesday nights. Watch for entertainment and other specials. This farmhouse sold and closed on Jan. 17th, 2007 - was listed for $629,000 and sold for $630,000. 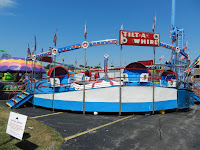 Put up for sale in May 2010 for $689,000 until July 2010. 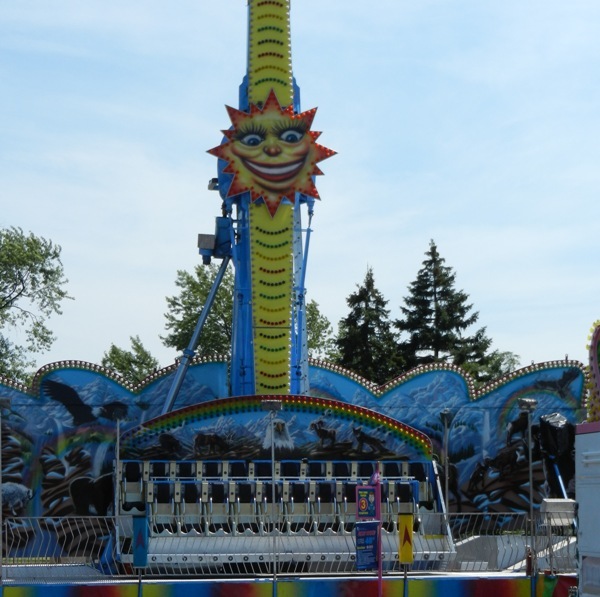 Back on May 10, 2011 for $589,000 and lowered to $539,000. Closed on July 11, 2011 for $520,000. Lot 85 x 151 x 97 x 150 in an excellent, Old Town Location. 5 brs, 2 1/2 baths. Great Condition...4 bedroom, 3 bath on a 50 x 187 lot. 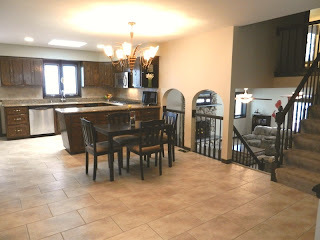 On the market for 241 days-started at $749,900 lowered to $699,000 and closed at $685,000. On the market for 340 Days. Started at $499,000 and sold for $395,000 as a short sale. Lot 60 x 150, 4 bedroom, 2 1/2 bath home. This home was built in 2003 by Greyson. It has 12 rooms, 5 bedrooms, 4 1/2 baths and a 3 car garage. On the market for 1 day. Listed at $1,525,000 and sold for $1,435,000. Lot 70 x 187. When I walked through this home I said it would sell fast. It had a really good feeling and stood out from the other homes in that price range. 5324 Lawn Avenue in Forest Hills of Western Springs On a 50 x 187 lot this home sold in 4 days. Listed for $315,000 and sold for $305,000. 3 bedroom, 2 bath, 2 car garage being sold in "As Is" condition. 4201 Clausen Avenue in Field Park of Western Springs 3 bedroom 2 bath 2 fireplaces-updated with the HGTV look! Sold in 7 days. Listed for $429,900 and closed at $420,000.